Fancy yourself to be a bit of an interior designer? Look for a sleek and modern property make your mark on? 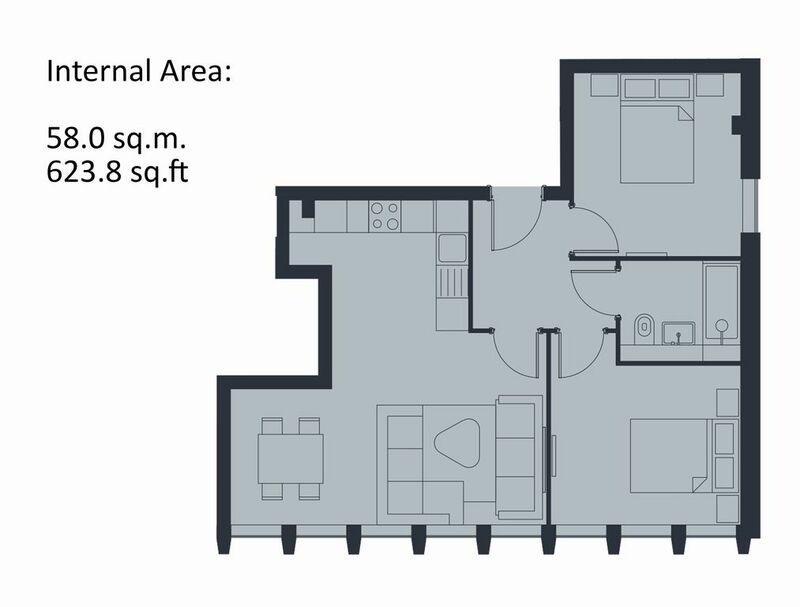 Are you looking for that perfect blank canvas? 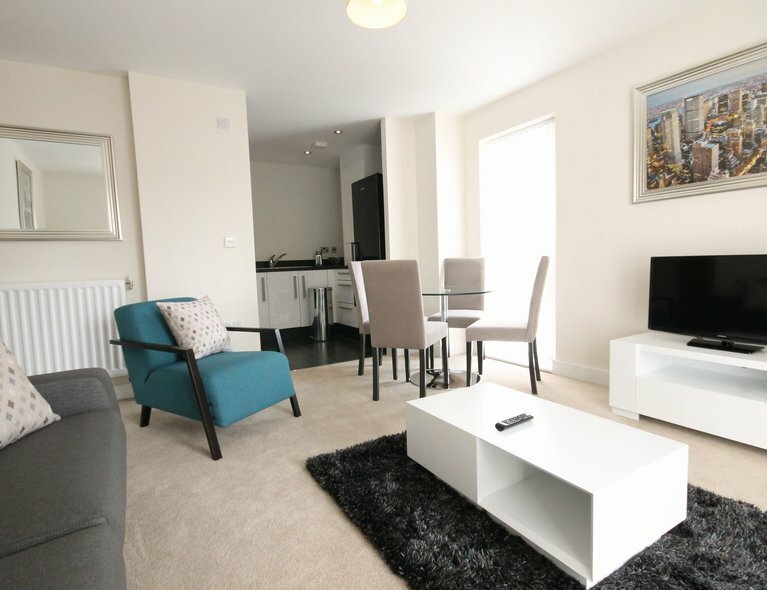 Then look no further than this delightful 2 bedroom apartment at The Collection, Osborn Terrace right next to the Quaggy River. 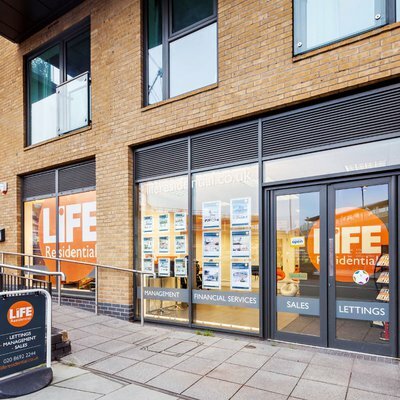 Being situated right between both Blackheath & Lee stations (South Eastern National Rail services); access to the City is assured with quick services to London Bridge, Charing Cross and Victoria. 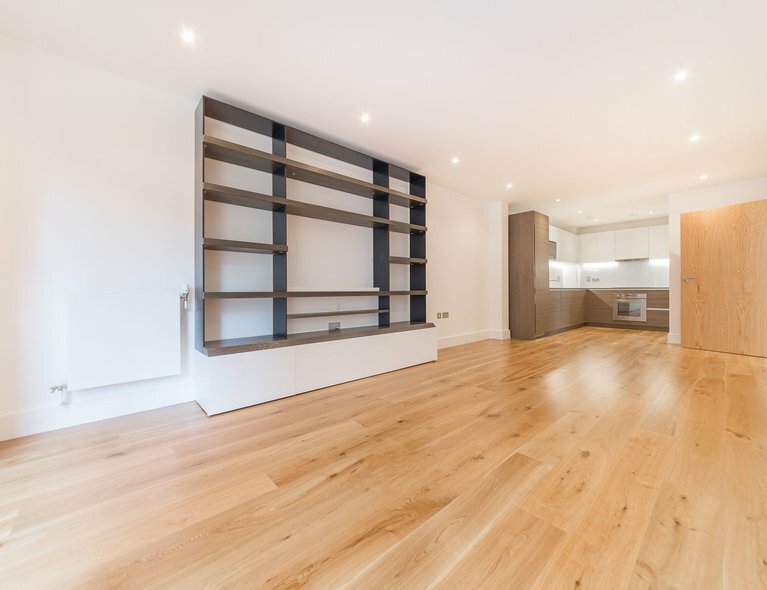 This highly specified apartment benefits over 620 sq ft of open-plan living / kitchen space, with hardwood engineered oak flooring present throughout the entirety of the property. 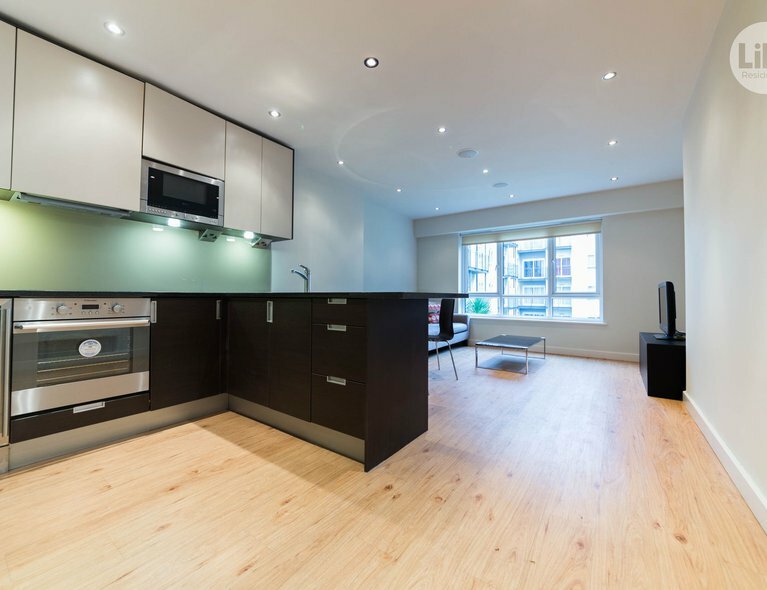 The apartment further benefits from having those key built-in white-goods, from your dishwasher, to your oven and fridge-freezer, all superior in specification. Moreover, with the property coming unfurnished, you can seriously get your creative juices following with your own choice of interior furnishings. 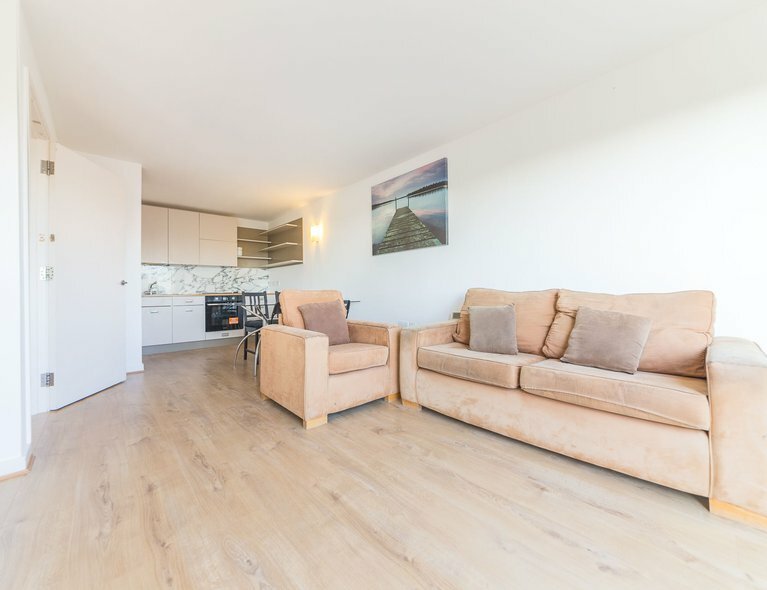 Groceries, shopping and immediate access to local bars & restaurants will never be an issue here, with the apartment being moments from Blackheath Village. A sense of safety and security is assured knowing you have encrypted fob-entry into the building for residents only and secure audio-entry is also installed. Residents also have access to use the bicycle storage, as well as communal waste disposal. So what are you waiting for? Call us now to book your viewing appointment!